Do you want to take your kids on vacation while still battling an ongoing legal battle with your ex? There are certain precautions you need to follow before you book a hotel reservation. Take this advice if you wish to travel during a custody dispute. One of the first things you need to secure for your child or children is a valid passport. Both parents need to sign off on the passport application before traveling abroad. Signing off for consent to allow your child to apply for a passport is crucial for future vacations. Government agencies in the countries you wish to travel to may also require both parents’ signed consent in the form of a letter, too. When you arrive at customs you may also need to provide more documentation providing consent before your child is allowed to enter the country. Keep these important documents on hand while considering travel during a custody dispute to eliminate any possible issues that may impact your vacation. Another tip for how to handle travel during a custody battle is to make sure you keep the other parent in the know. This could mean frequent phone calls during the trip and even having access to Facebook to view photos of the trip along the way. If you want to take your child or children out of the state during their spring break, inform the other parent so there are no surprises. The traveling parent could face criminal charges if this discussion does not happen prior to the vacation. A parent could face problems with the International Parental Kidnapping Crime Act if the other’s parents permission is not obtained. It’s also imperative that you let law enforcement know that you plan on traveling in the near future with your children. While one parent is on the trip, the other must have emergency contact information and understand the basic itinerary of the entire vacation. He or she must know the length of the stay in the new state, what hotel the family will be staying at, etc. The court is looking out for the child or children involved in the custody dispute. The terms of the custody order need to be followed if out-of-state travel takes place. Removing the minor or minors from the jurisdiction of the court needs to be approved because this type of situation impacts the ongoing legal battle. Serious laws can be broken if the custody order infringes on the other parent’s rights. 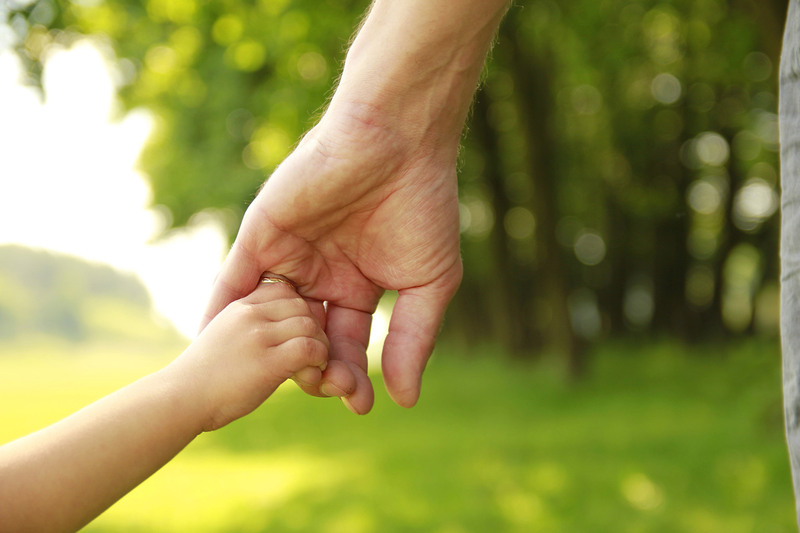 Need More Insight on Child Custody Laws? Visit our helpful blog page for all the details you need to understand your rights as a parent during an ongoing custody dispute. 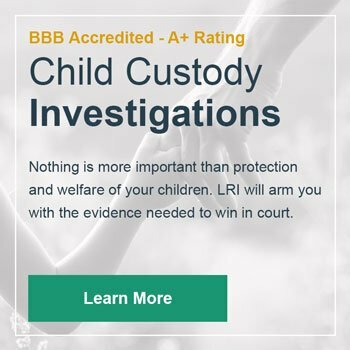 Our team of expert investigators at Lawrence Ryan Investigations is determined to assist you in winning your custody dispute. Let us show you our solutions that include surveillance, GPS tracking, asset searches, and more to discover important background information on an individual.